As a student at Callywith College you will be a key part of a diverse and thriving student community. We believe each student is unique and we welcome the individuality you will bring to the groups of new and old friends you will make, your classmates and the College as a whole. 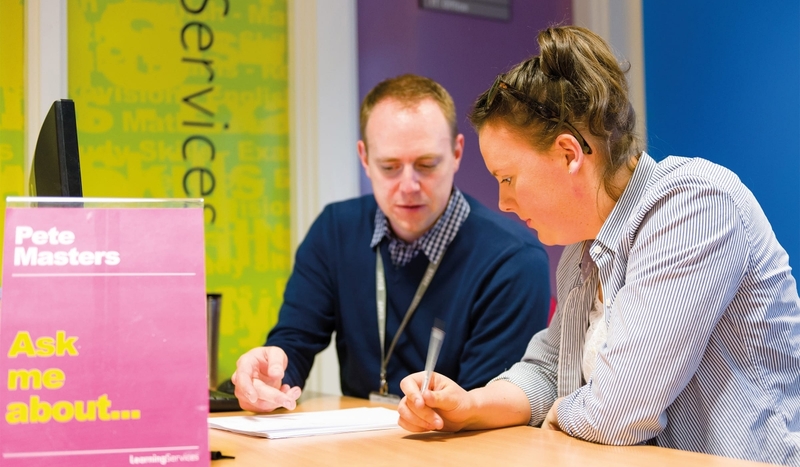 Should you need it, you will find help around the College, both practically and in the form of guidance from our dedicated and approachable staff. Student Services is on hand to help with all kinds of advice from University, careers to health and wellness, while our Learning Services support can help with additional study or IT needs. It is important to us that you get the most out of your time at Callywith College and the support you’ll get will ensure you have a positive learning experience and enjoy student life to the full.